In Stock! 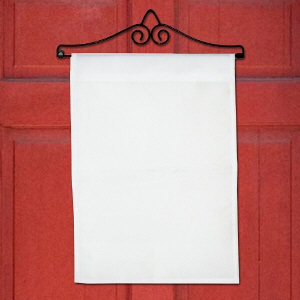 This item ships in 2-4 days. 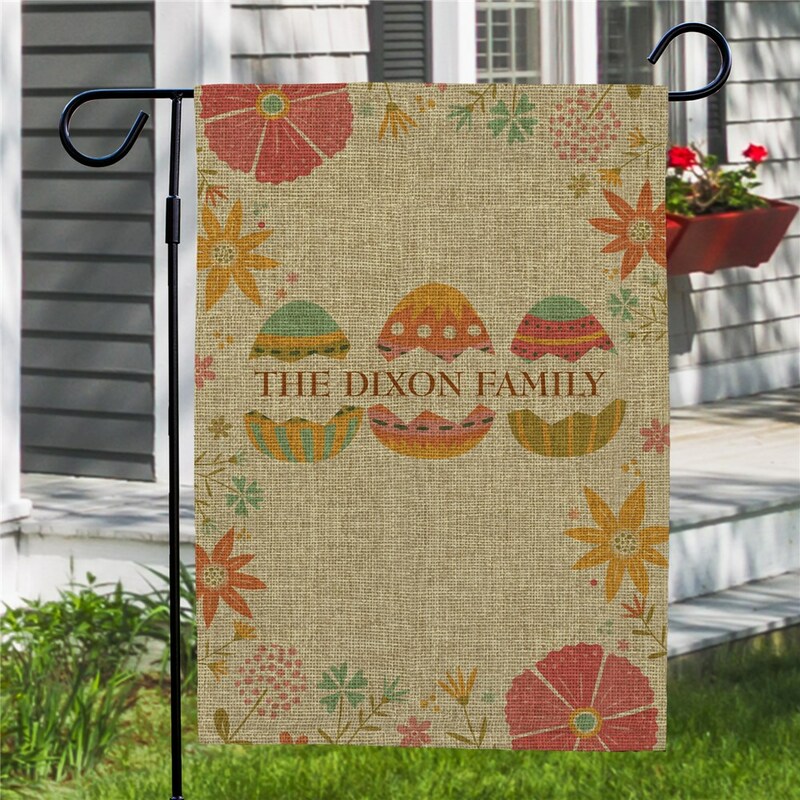 Bring in Spring with our Personalized Easter Greetings Burlap Garden Flag displayed in your lawn or garden. 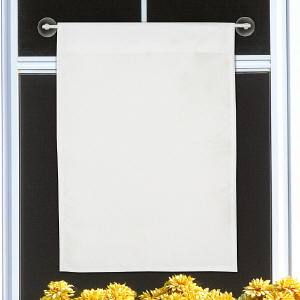 This elegant burlap Easter garden flag may be personalized with any custom message line. 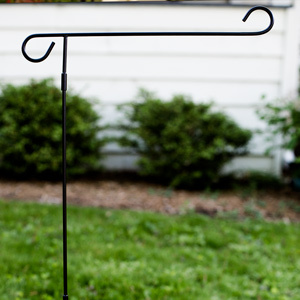 Our Spring Garden Flags will look good in any yard, and also make for unique housewarming gifts for any family.